Part of our outdoor Christmas tree tange, these trees are durable and long lasting against the winter weather and temperatures. 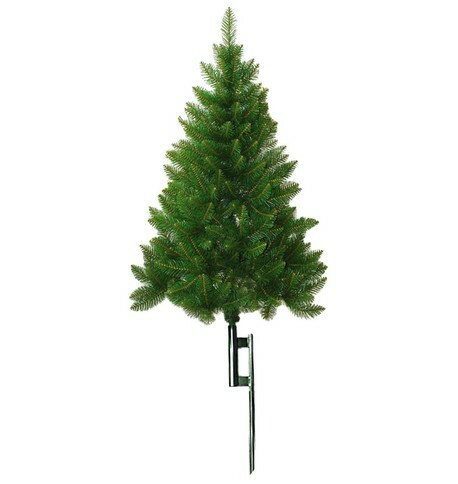 With reinforced metal pole construction and a galvanised steel ground spike, you can count on your tree being safe and secure for your festive display. Simple installation with wired branches.